Halliday’s poetry exploits the vast array of dictions, idioms, rhetorical maneuvers, and tones available to real-life speakers (including speakers talking to themselves). Often Halliday gives a poem to a speaker who is distressed, angry, confused, defensive, self-excusing, or driven by yearning, so that the poem may dramatize the speaker’s state of mind while also implying the poet’s ironic perspective on the speaker. Meanwhile, a few other poems (for instance “A Gender Theory” and “Thin White Shirts” and “First Wife” and “You Lament”) try to push beyond irony into earnestness and wholehearted declaration. 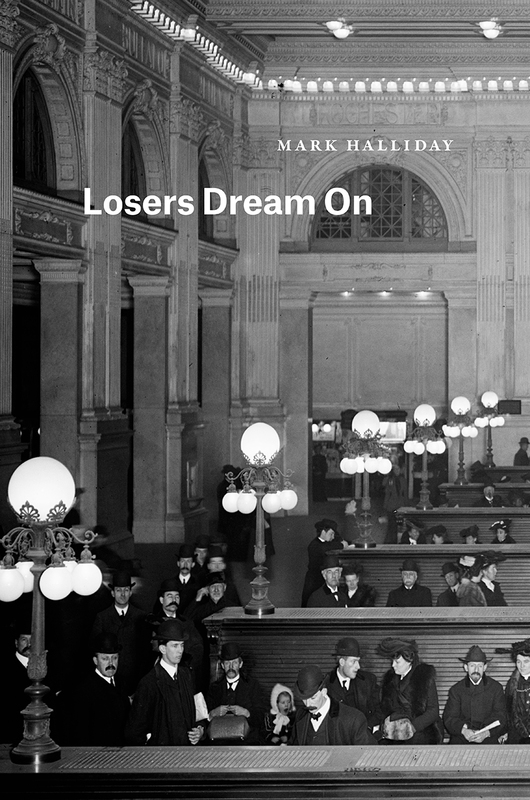 The tension between irony and belief is the engine of Halliday’s poetry.